I can't remember the last time I made smores outside over a fire! It's been too long since I've been camping with friends. 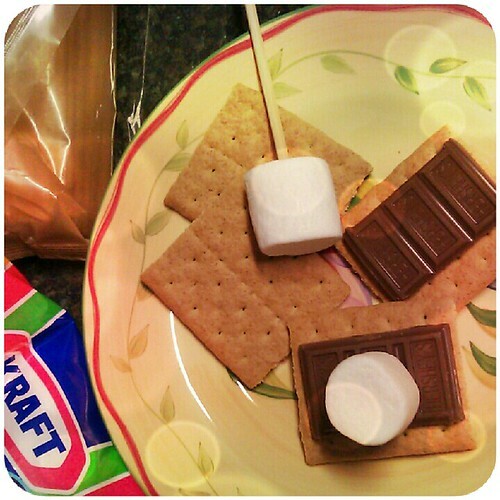 I was craving the melty desserts so we popped off the burner grill on the new gas stove and melted marshmallows! On the agenda: picking a camp site and date for late summer. © Hieu Nguyen. Theme images by merrymoonmary. Powered by Blogger.